A planning and consulting company for engineering and architectural. 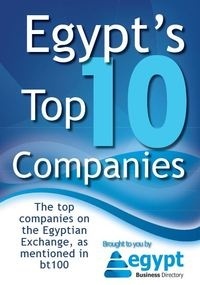 SES (Smart Engineering Solutions) is an Egyptian company that specializes in energy Management and Automation solutions. Australian Engineering and general trading co. incorporated in Egypt operating in Food, industrial, resources, energy and waste recycling industries. Sun Vision design, build and maintain end to end Solar photovoltaic power solutions and systems.